« Joe Caruso continues to inspire…..
30 young people got a flight at EAA Chapter 196’s Columbus Weekend Young Eagles event today. 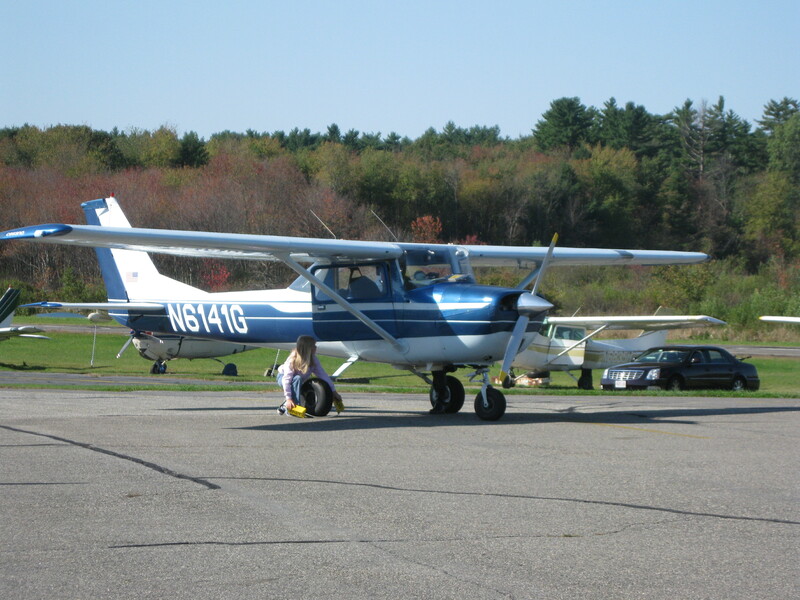 3 got to come in Cessna 150 N6141G! All were completely into it – applied their math schooling to the problem of fuel endurance after we sticked the tanks (to the delight of parents and grandparents). 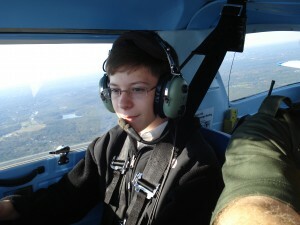 Helped with the rest of pre-flight – including fuel sampling and then after a cabin safety brief – we were on the way! 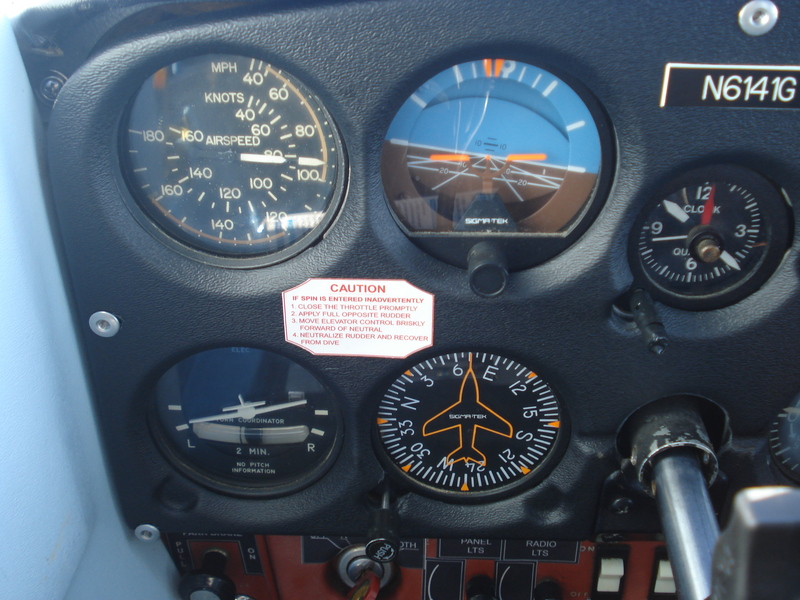 The very first things we do is stress the fundamental “positive handover of controls” – “Your controls – My controls – You have the controls”, with visual confirmation that the other really is holding the controls. We practice this a few times, then a gentle demonstration of turning left and right (like leaning a bike) and a little bit of up and down. Then – “Your controls…..” and the young person gets to keep the controls for a bit. 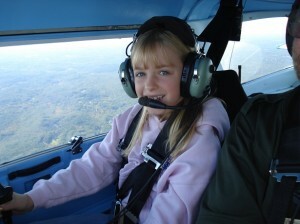 In these pictures they really are flying the plane. They HAVE the controls. They are like sponges – absorb it all – take it absolutely seriously and within a few minutes are flying the plane without prompting. 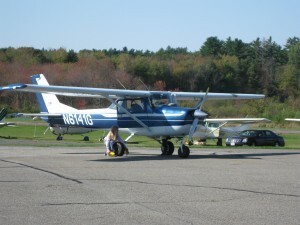 William snuck back for a second YE flight – Hey William – were you not out with me last month? All that simulator time is telling – he is flying standard rate coordinated turns without really thinking about it. Get it locked in, look out the window, fly it. encouragement she proved everyone wrong – flying turns and maintaining altitude to PTS. 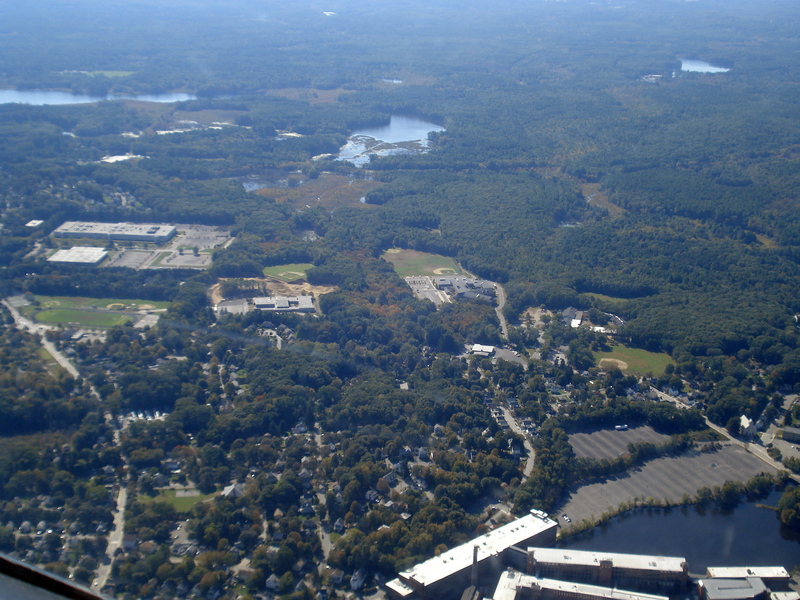 the brown mud pile will be the new high school. Abby helps chock 41G at the end of the flight. 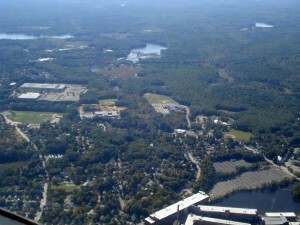 Then Alex and I flew over to KFIT – Fitchburg for lunch. 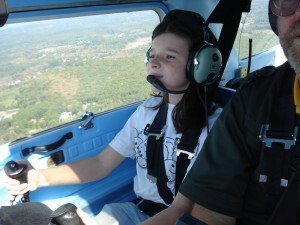 Then Alex took off from Fitchburg and flew us home to Newport.